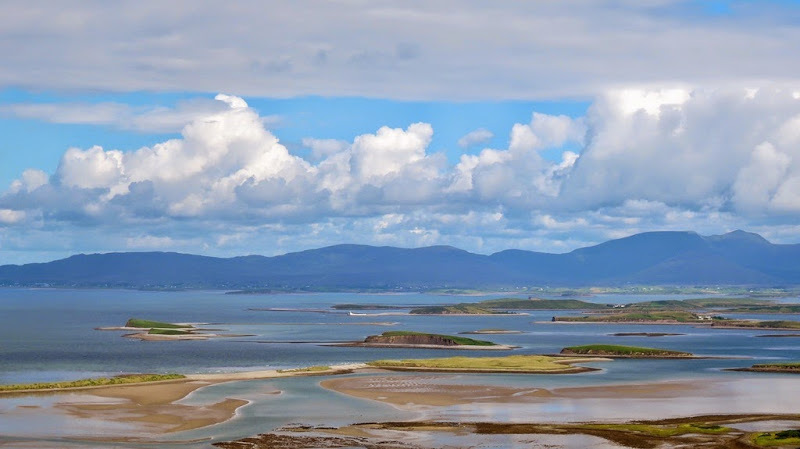 Clew Bay (in Irish: Cuan Mó), overlooked by Croagh Patrick to the south and the Nephin Range mountains of North Mayo, is the most spectacular bay in Ireland. 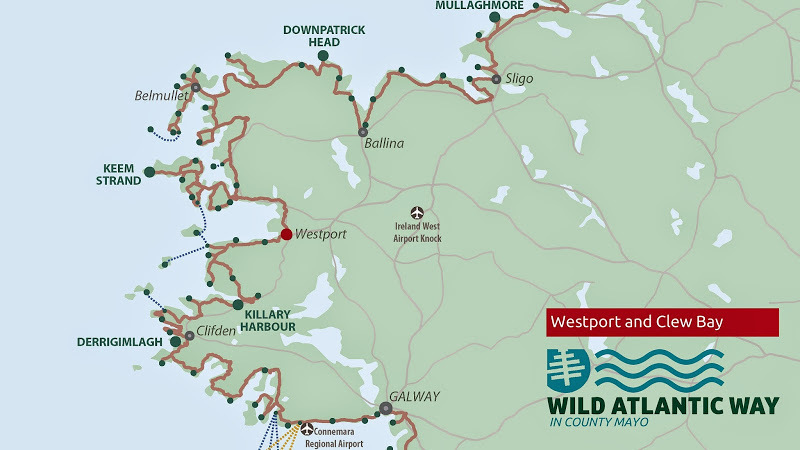 The bay has 365 islands, one for every day of the year; 117 of them are Ireland's best example of drumlins of limestone, which come up in all shapes: ovals, lozenges, snakes, dragons, arrowheads or long-legged beasties. Clare Island, the biggest island, guards the entrance of the bay. 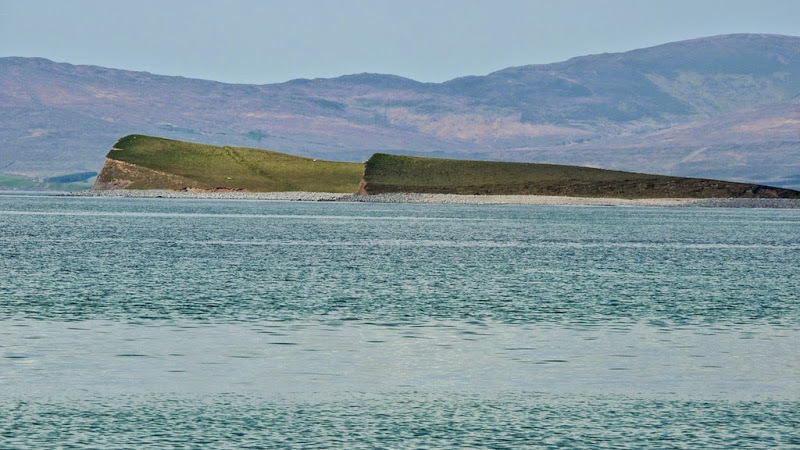 John Lennon owned and stayed on Dorinish Island, a remote island in Clew Bay, which he planned to turn into a hideaway retreat. About this little island Yoko Ono said: "a place where we thought we could escape the pressures and spend some undisturbed time together”. 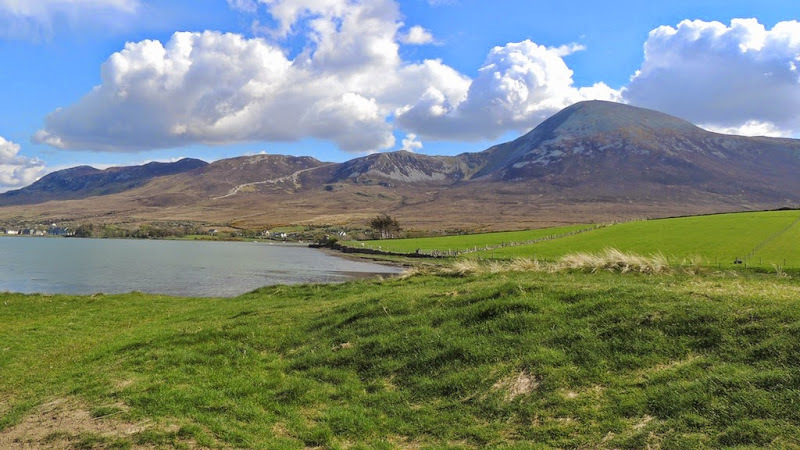 The most amazing view of Clew Bay is from the climbing path of Ireland's famous ‘Holy Mountain' Croagh Patrick, also known as “The Reek”. 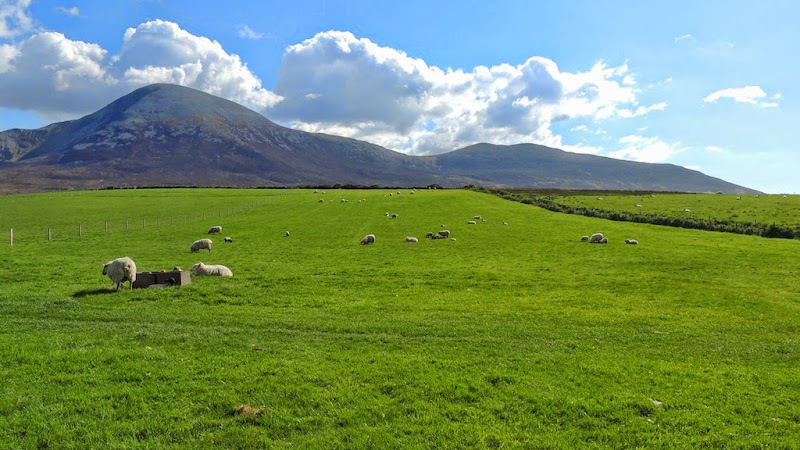 On the bay pittoresque villages are nestled: Louisburgh, Murrisk and Mulranny, gateway to Achill Island. 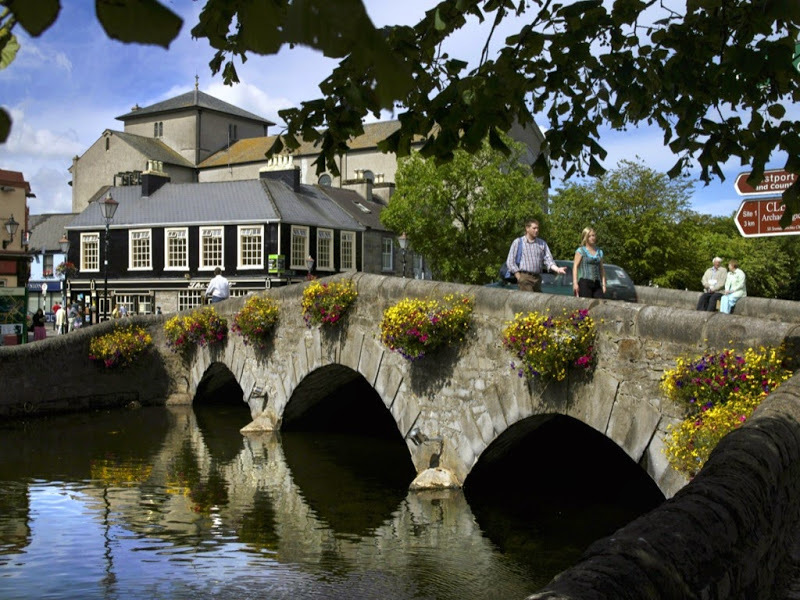 The vibrant town of Westport, designated one of Bord Failte's Heritage Towns, is situated in the shadow of Croagh Patrick, overlooking Clew Bay. 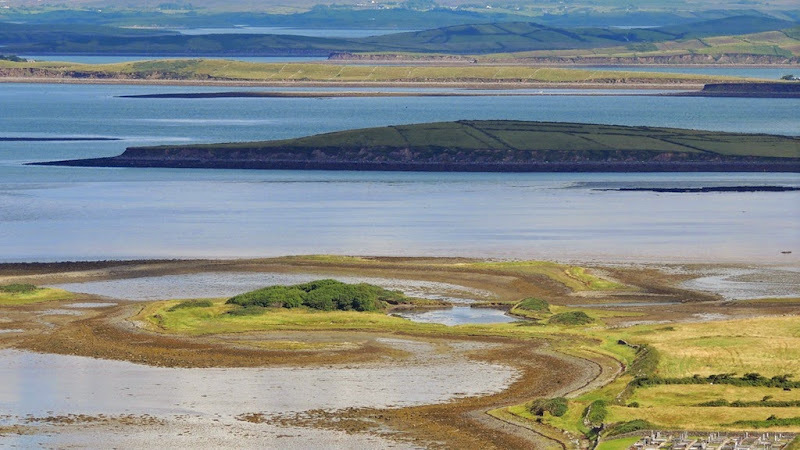 Clew Bay was the focus of the O’Malley family possession in the Middle Ages. On the bay’s shore Grace O’Malley, the Pirate Queen, had her principal stronghold: Rockfleet Castle. 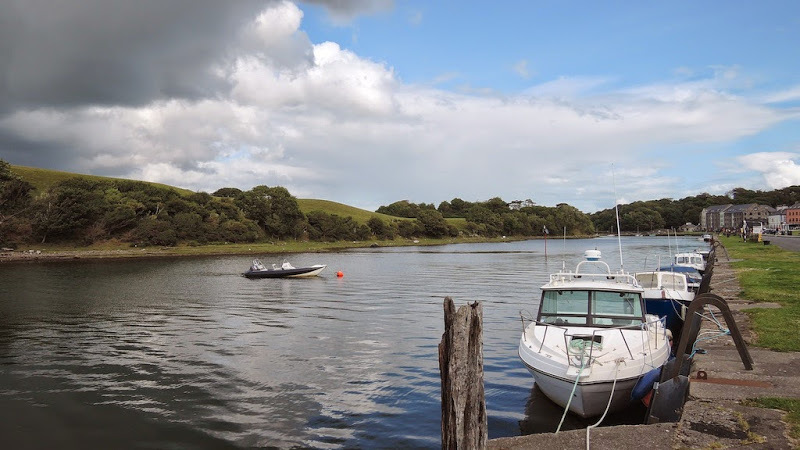 Her fleet of ships sailed across the bay displaying the flag with the Motto of the O’Malley Clan: “Terra Marique Putens”, “ Valiant by sea and land”. 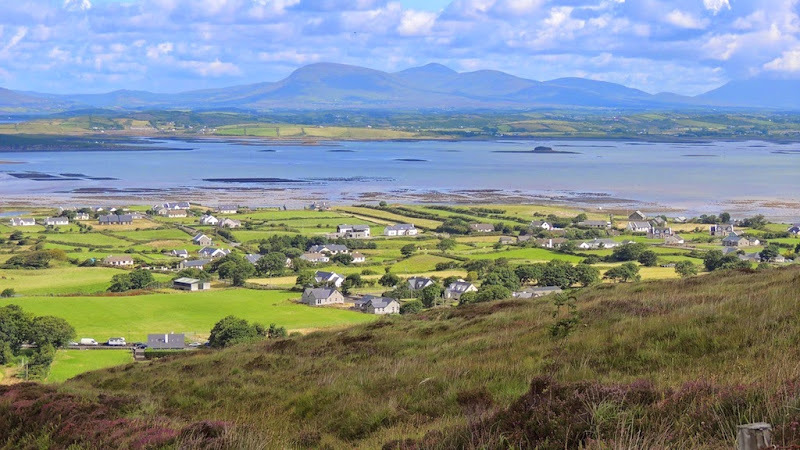 According to legend, the ancient name for West Mayo ‘Umhall’ is related to the islands of Clew Bay. This name could come from the translation of the Irish word for apples, ubhall or ull. 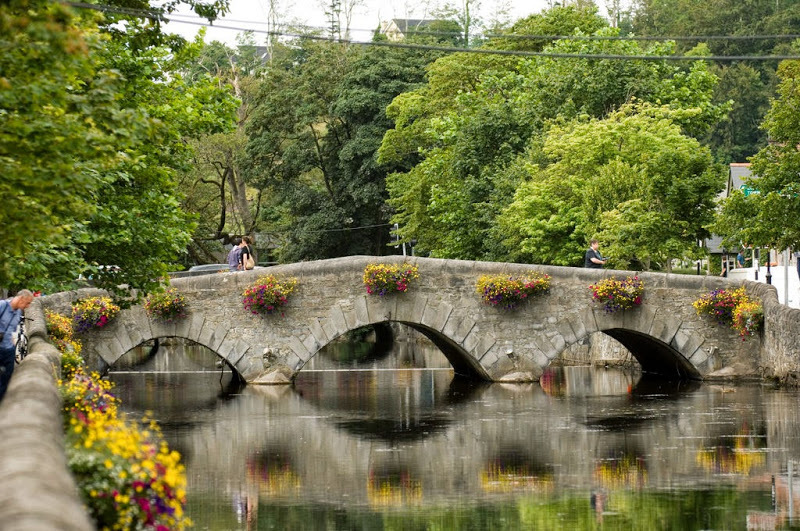 It is thought the islands, which look like apples floating in the water, could have given rise to this connection.